Just as technology has changed, so has everything else. 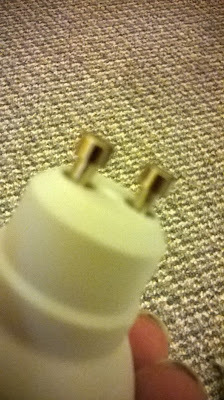 Even light bulbs aren't like normal light bulbs any more. It is crazy to see all the different shapes and sizes and even how they plug in and what they can be plugged into. I can't help but wonder how crazy future bulbs will be, or if there are even any bulbs left. This bulb is solid. 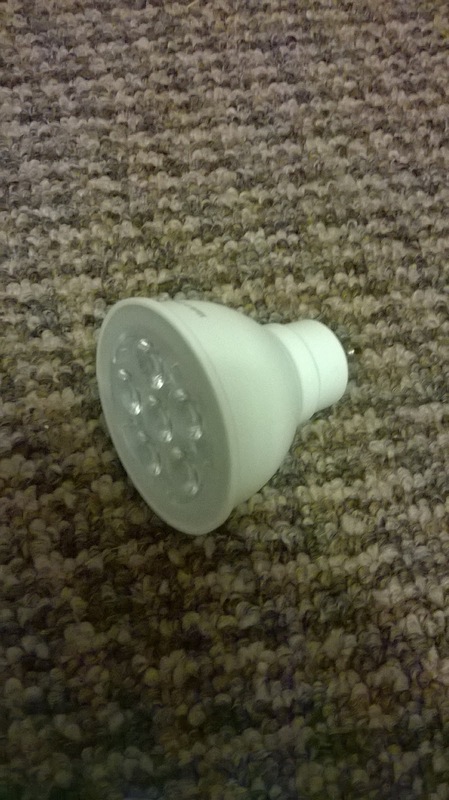 It is a bit heavier then a normal roundish bulb but pretty spot on in terms of other led lights. When you have spotlighting, you can use these in a special kind of spotlight. I think it provides a very nice light. For us, this bulb was easy to put in and change. It has a bit of a different glow then the other bulbs up there so, it can be a bit awkward, but it is definitely the brightest one and it is still going strong after a few weeks of being up there. 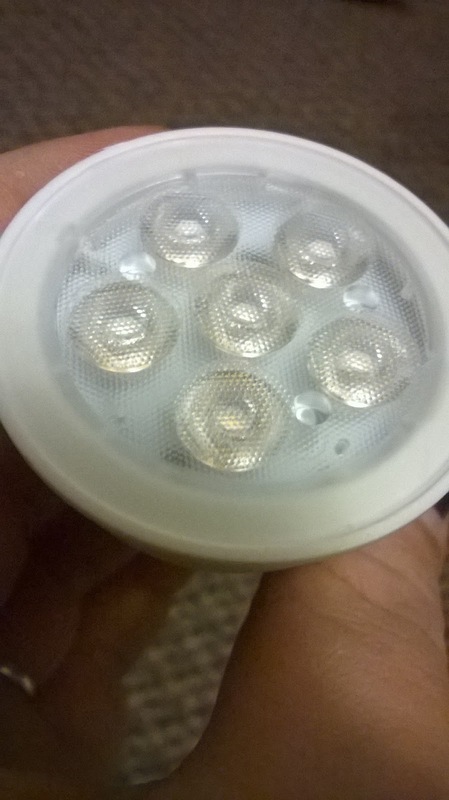 Head on over to the Dimmable Replacement LED Light product page on Amazon. 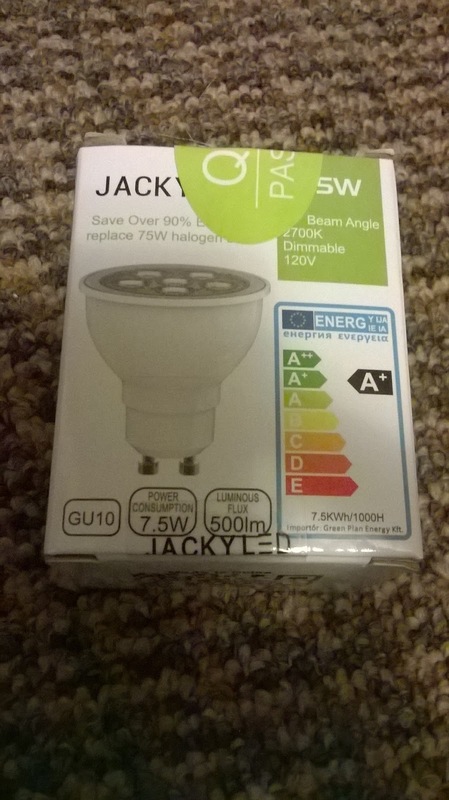 From there you can learn more about this bulb, read other reviews written by your peers, and you can pick up one or more for your home!